Enjoy the top 3 famous quotes, sayings and quotations by Jeanne Robertson. 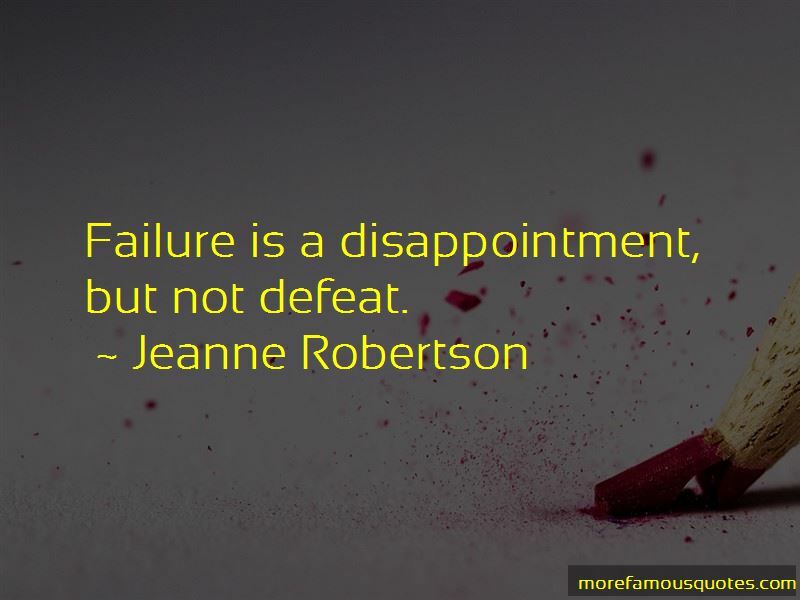 Failure is a disappointment, but not defeat. The first rule for success? 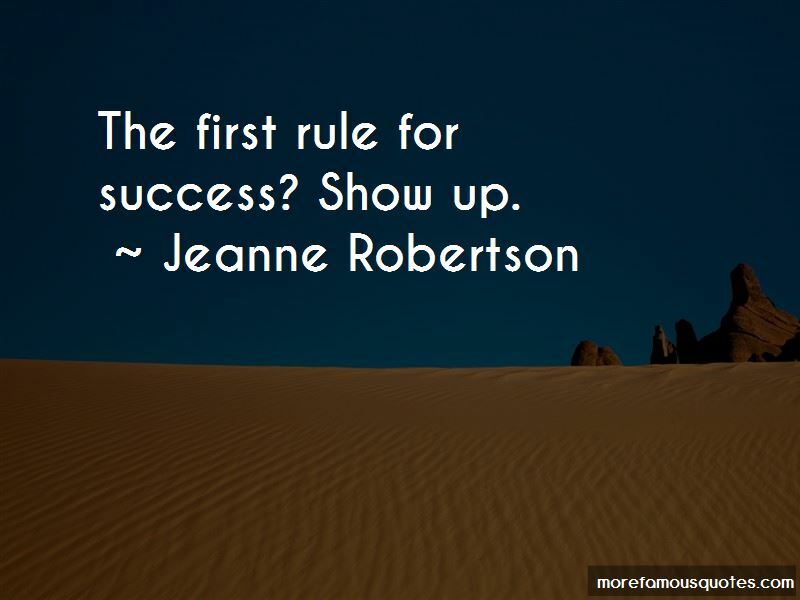 Show up. 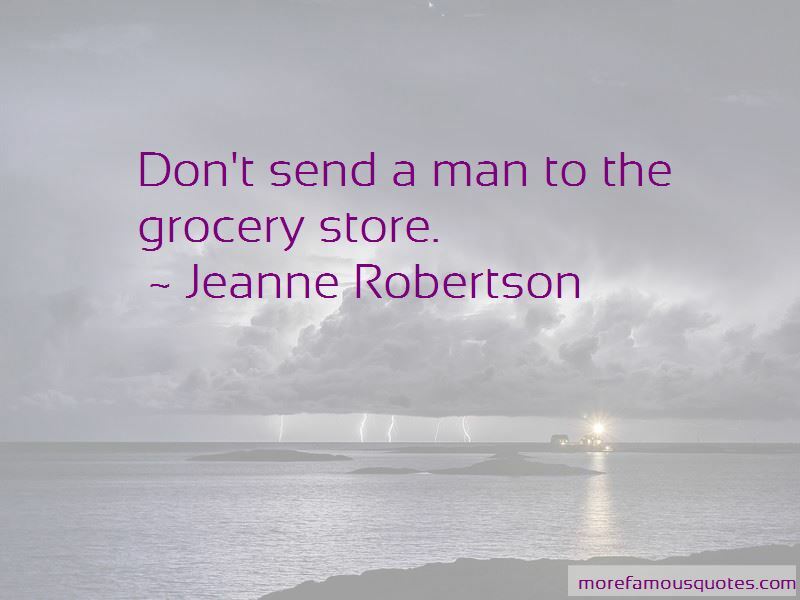 Want to see more pictures of Jeanne Robertson quotes? Click on image of Jeanne Robertson quotes to view full size.